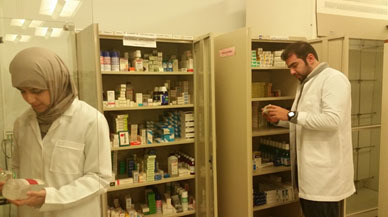 The Department of Pharmacy Practice engages in teaching disciplines of clinical, social and administrative pharmacy. 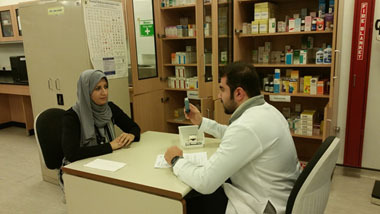 The students are introduced to Pharmacy Practice in the second year of study during which they develop their communication skills, ability to perform pharmaceutical calculations accurately and start to acquire the practical skills required for the dispensing of medicines to patients. In year 3, the students are capable of selecting nonprescription drugs for the treatment of common ailments, and progress on their ability to counsel patients on the use of medications. They also understand the pharmaceutical care. 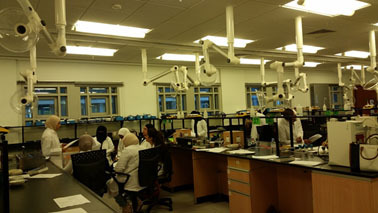 In year 4, students use their clinical knowledge and skills to identify, resolve or prevent drug therapy problems, provide consultations on drug-related issues, educate/counsel patients and family members on the use of medications and appliances. A variety of case studies are simulated under practical conditions to reinforce the pharmaceutical care practice; and clinical placements to expose our students to real life situations in polyclinic and community pharmacies. In the year 5, the students spend most of the time in clinical placements at pharmacies and medical departments of hospitals to acquire a high level of clinical experience. Concepts of management of drug supply, pharmacy laws and administration, clinical pharmacy, and pharmaceutical care are integrated in deciding drug treatment plans for patients. 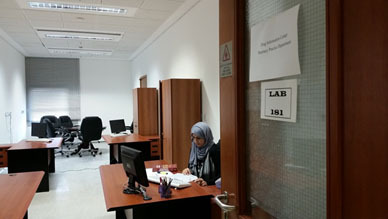 The research carried out by departmental staff are in the areas of community pharmacy, hospital pharmacy, pharmaceutical care, pharmacoepidemiology, public health, social pharmacy, pharmacoeconomics, drug information, pharmacy education, pharmacokinetics and therapeutic drug monitoring. Copyright © 1993 - 2019 - Health Sciences Center - All Rights Reserved.